We have a new Schick coupon available to print out. 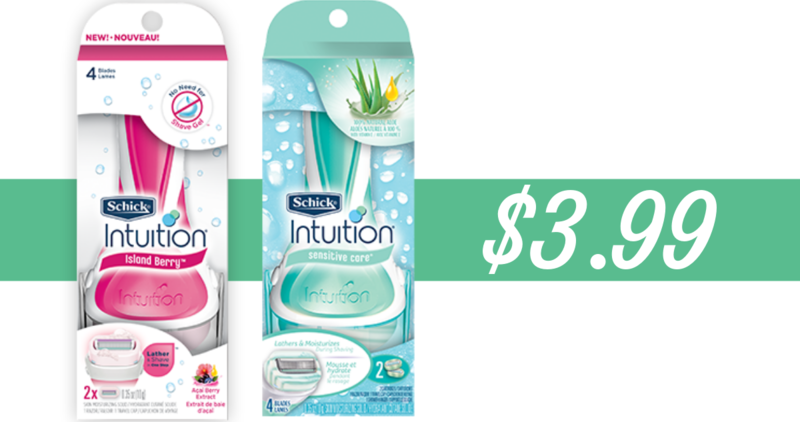 Use it at CVS this week to get two Schick Intuition Razors for $3.99 each (reg. $11.99)!